We declare You love all people, irrespective of background, ethnicity, lifestyle or religion. 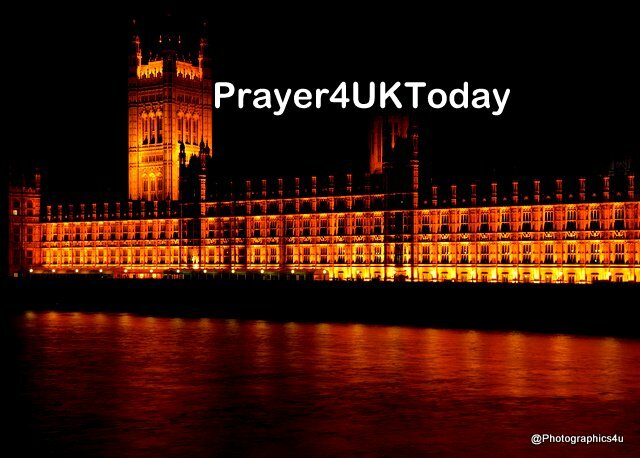 Lord, You desire the United Kingdom will walk in righteousness, in Your blessing and in Your favour. In the Name of Jesus, we declare the seven mountains of culture in this land will come into agreement with Your Word and Your values, releasing and empowering a celebration of life as You have designed it. We declare a shift in the Name of Jesus. We decree and declare in this turn around season, spiritual truth and moral truth will align with Your word, that wholeness and wellbeing shall come to the people, strengthened and supported by the laws of our land - taught and modelled to the next generation with sensitivity and kindness.